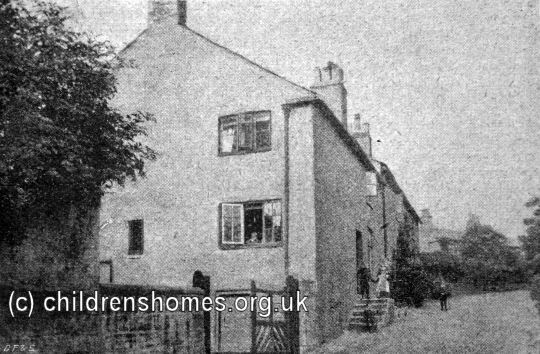 The Worsley Home for Boys was opened by the Waifs and Strays Society in 1898 at 4 Mill Brow, Worsley, near Manchester. 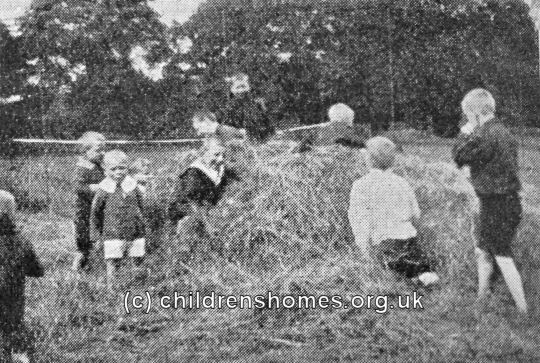 The official opening, on August 8th, 1898, was carried out by Lady Ellesmere following a service at the local parish church. 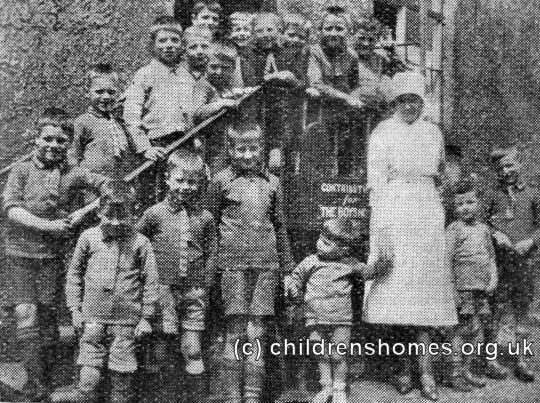 The home, one of the Society's smallest, originally accommodated just six boys, from 2 to 11 years of age. 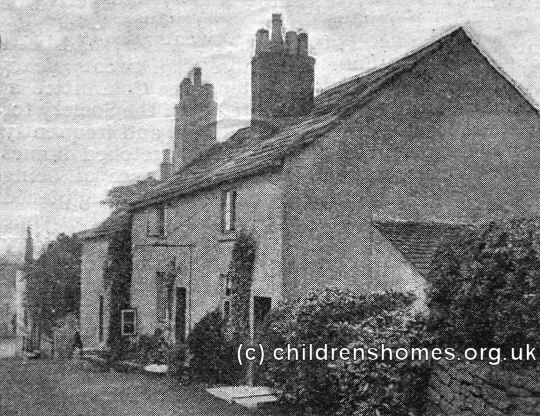 The home expanded in 1905 when the neighbouring cottage was acquired, taking the home's capacity to 18. 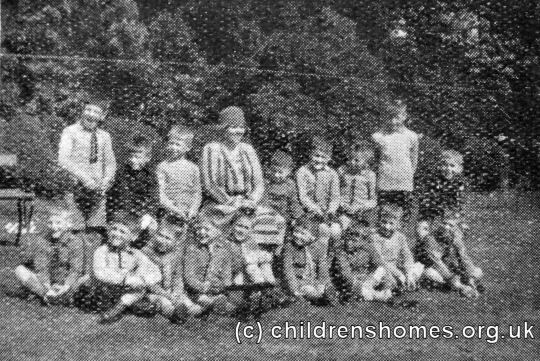 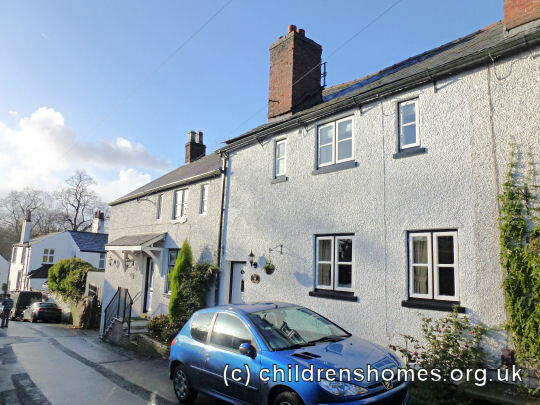 At the advent of the Second World War in 1939, the home was closed and the boys were evacuated to Shap, in Westmorland. 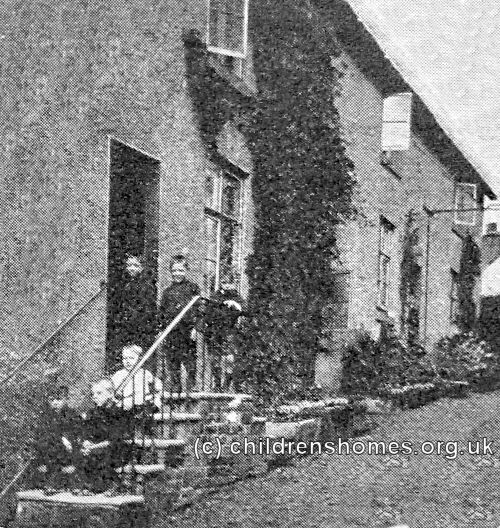 The following year, they returned to take up residence in the new Ryecroft Home and the old premises were disposed of. 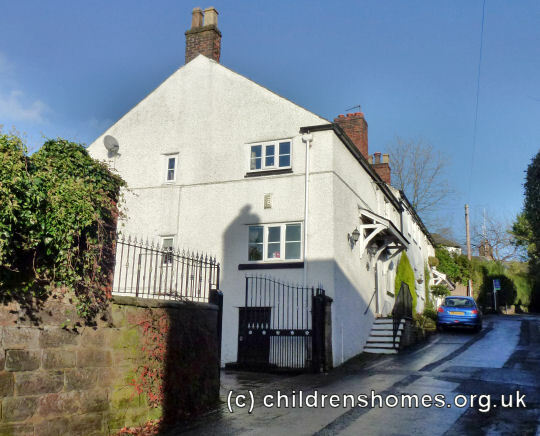 The Mill Brow property is now in private residential use.